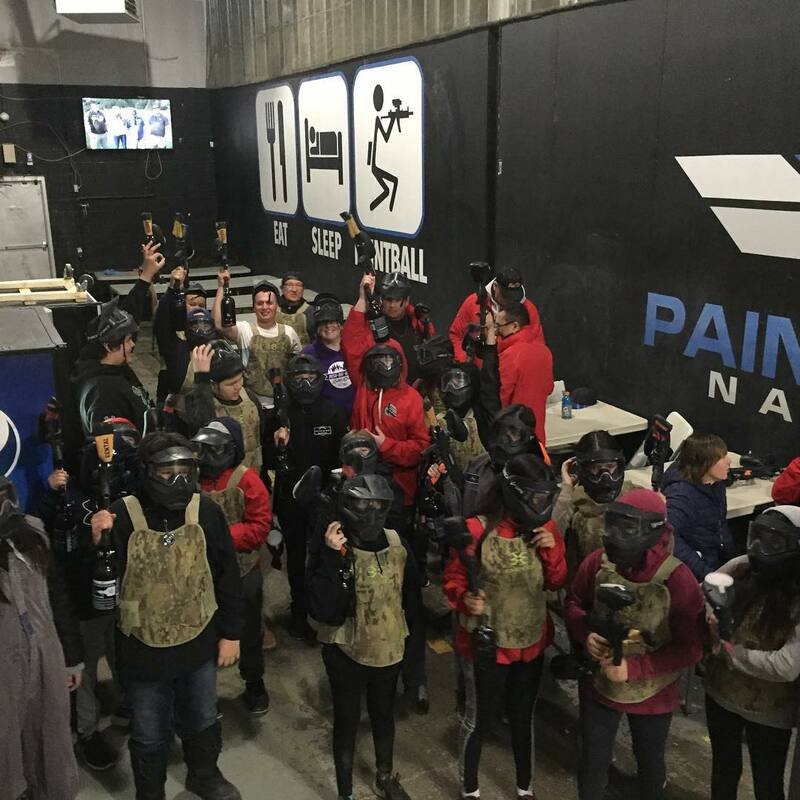 Admission Equipment Rental (paintball gun, mask, air tank, unlimited air fills) No paintballs are included and must be purchased on game day. In order to book this party the $17.50 (Non Refundable) fee per player must be paid either in person or over the phone (647-707-8476) using a Visa or MasterCard. Please note to change your booking once reserved we require 14 days notice. There is no refund or discount for players or groups who do not show up. 10 is the minimum age required to play. 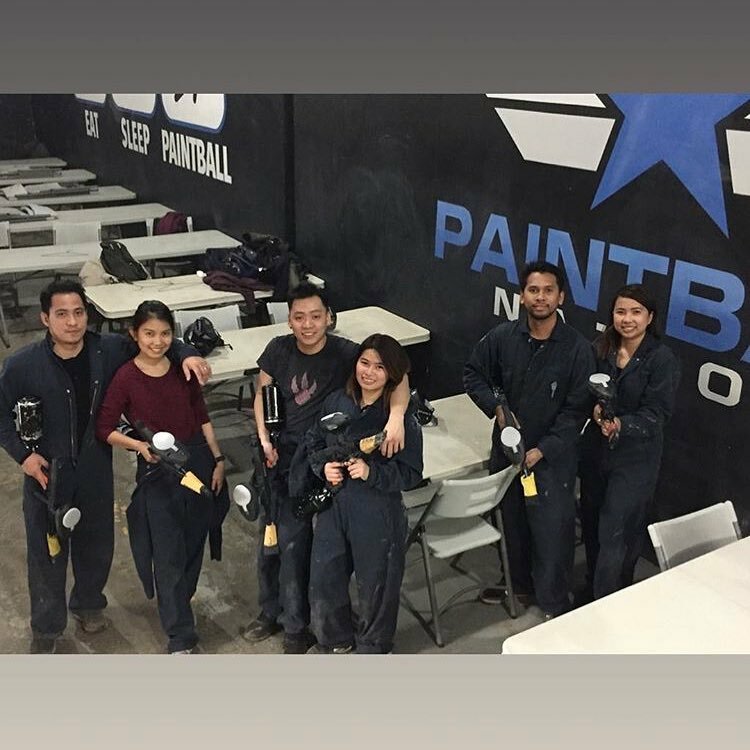 *BONUS 2000 FREE paintballs when you reserve a party and have 25+ players on site playing. *If you would like to have “Private Games” for your group on the weekend there is an additional $5.00 charge/player. In order to book this party the $17.50 (Non Refundable) fee per player must be paid either in person or over the phone (647-707-8476) using a Visa or MasterCard. Please note to change your booking once reserved we require 14 days notice. There is no refund or discount for players or groups who do not show up. 8 is the minimum age required to play. NO OUTSIDE BEVERAGES ARE PERMITTED, you are welcome to bring any food you wish. We carry a large selection of drinks on site. 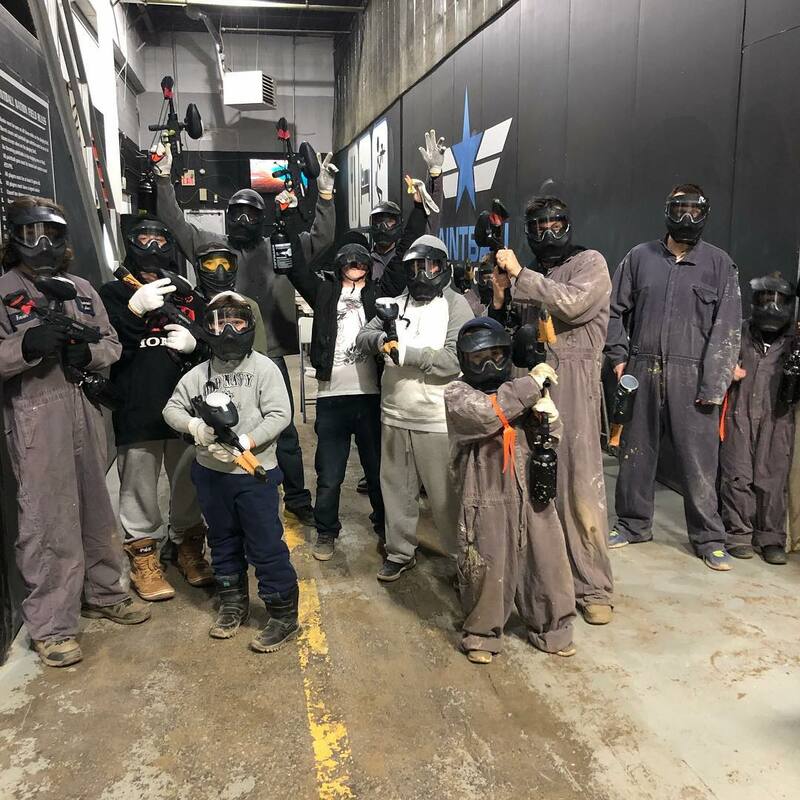 If you would like to reserve this party outside of our regular weekend operating hours (when we’re normally closed) you may do so with a minimum of 20 players and the cost per player would be $17.500 each plus the cost of paintballs. Please try to give us about 2 weeks notice for parties outside of our regular operating hours.